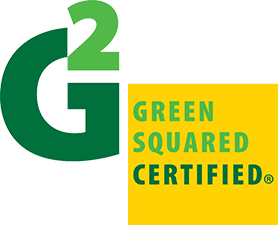 Green Squared certification was developed by TCNA to acknowledge products which have been verified by an independent 3rd party to be in conformance with ANSI A138.1. 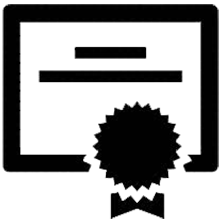 Products certified under Green Squared are allowed use of the Green Squared Certified mark. 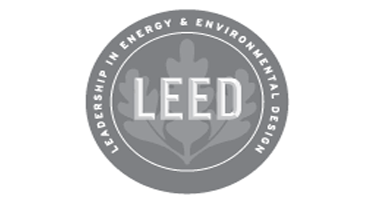 This easily-recognizable mark helps architects, designers, and end users choose products and rest assured that the products they are choosing meet the industry's broad range of sustainability criteria. The Green Squared framework for product evaluation and certification is in accordance with ISO Type 1 environmental labeling and declaration requirements (ISO 14024). 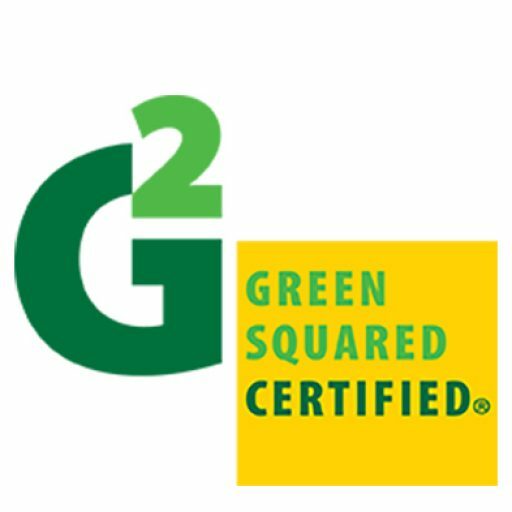 With so many different brands of green today, Green Squared certification provides authenticity and conveys that the product certified is the real deal. 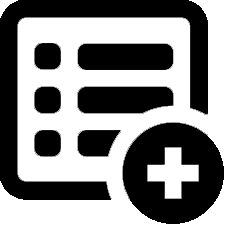 In a marketplace wary of unsubstantial product sustainability claims, Green Squared third party validation is provided by well-known and widely recognized certification bodies. 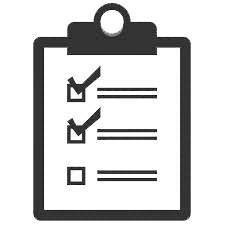 A manufacturer seeking to use the Green Squared Certified mark on their product applies directly to a certification body which is approved under the Green Squared program. The certification body then makes necessary arrangements with the manufacturer to evaluate whether or not the product meets the ANSI A138.1 standard. 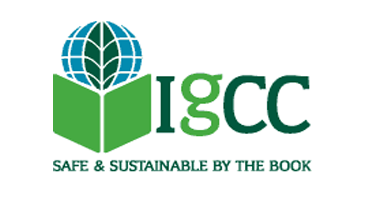 This evaluation, which is in accordance with the Green Squared Certification Program Criteria, includes a comprehensive and objective review of the product and its associated organization and manufacturing facility. Based on this evaluation, if the certification body decides to certify that the product meets ANSI A138.1, the certification body authorizes the use of the Green Squared Certified mark. 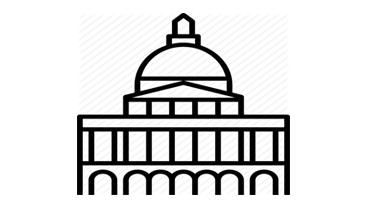 Green Squared certification and the ANSI A138.1 standard were developed specifically to be applicable to products no matter where in the world they are produced. 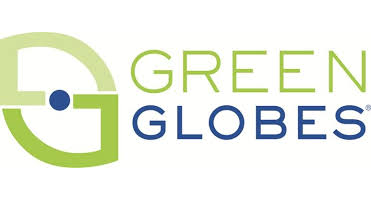 A North American program developed to meet the sustainability needs of the North American marketplace, Green Squared provides all producers, foreign and domestic, with a clear benchmark for designing sustainable products which can be accepted by North American green building programs. 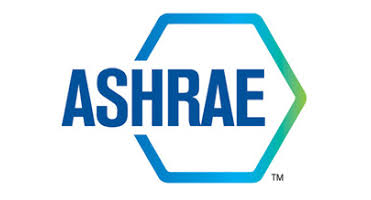 When you see the Green Squared® Certified mark, you know the product you're looking at has been independently certified to meet the broad array of rigorous sustainability standards in the Green Squared standard, ANSI 138.1. 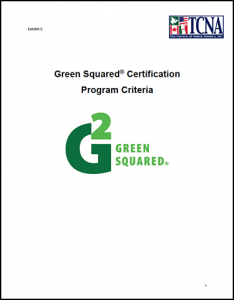 Are you a manufacturer interested in obtaining Green Squared certification of your tile or related installation material? 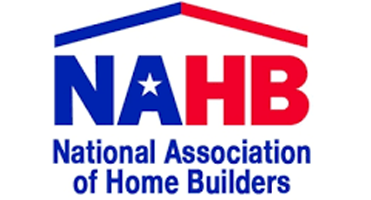 Contact a Green Squared-approved certification agency. Manufacturer interested in having a product certified applies directly to an authorized Green Squared certification agency, not TCNA. 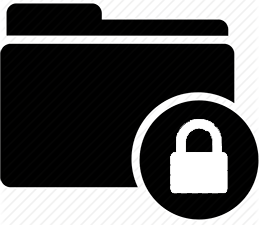 All proprietary information remains confidential between the certification agency and the manufacturer. 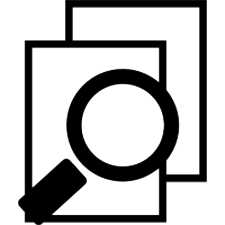 Agency lists all certified products and facilitates their discovery and specification via established certified product libraries. Certifications valid for a five-year period.